Leader of the Opposition, Dr Peter Phillips has described the bungled attempt by Prime Minister Andrew Holness to set a by-election date for East Portland as an act of gross incompetence. In a news release, he further stated that the act was ultimately an expression of disrespect to the Jamaican people in general and the voters of East Portland in particular. The Office of the Prime Minister late Monday evening announced that the date for the highly anticipated by-election in East Portland has been pushed back from Monday, March 25 to Thursday, April 4; and Nomination Day from Friday, March 8, to Friday, March 15; because the earlier announcement did not take into account Ash Wednesday, a public holiday, which is being observed this Wednesday, March 6. According to section 21 (1A) of the Representation of the People Act, a public holiday is an “excluded day”. Under the legislation, Nomination Day must be held five clear days after the announcement, meaning this requirement would not have been met since Holness only announced the date for the by-election last Friday. However, Phillips, in his statement, said the act boggles the mind as to the quality of legal advice being provided to the prime minister. "This should never happen in any self respecting democracy without someone being held accountable," Phillips said. He called on the prime minister to provide a proper explanation to citizens as to how an election date could have been announced before a thorough check for compliance with provisions of the Representation of the People Act. The Opposition Leader said he held discussions with the legal advisers of the People's National Party and is now satisfied that the new Nomination date complies with the law. 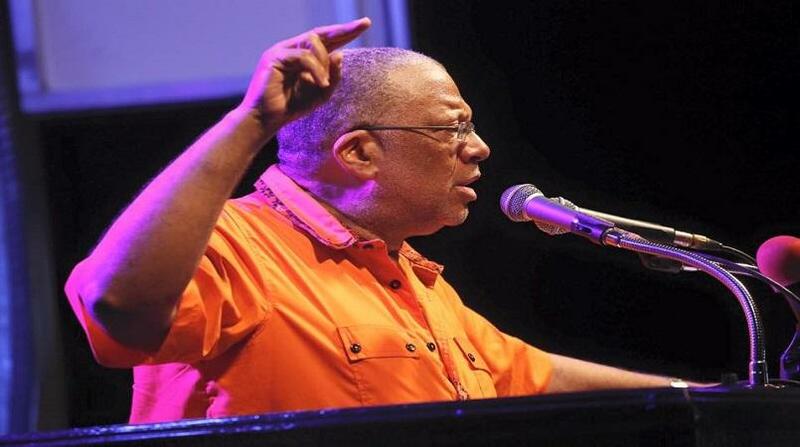 Phillips said it is unfortunate that the prime minister's "terse" announcement did not contain an apology for what he said was disrespect as "many had put in place personal arrangements for both Nomination and Election dates." He also charged that it has become common place for the prime minister and his government to pay scant regard to the people and the Jamaican Constitution in many of their decisions. The by-election became necessary following the February 2 murder of Member of Parliament, Dr Lynvale Bloomfield of the Opposition People’s National Party (PNP). 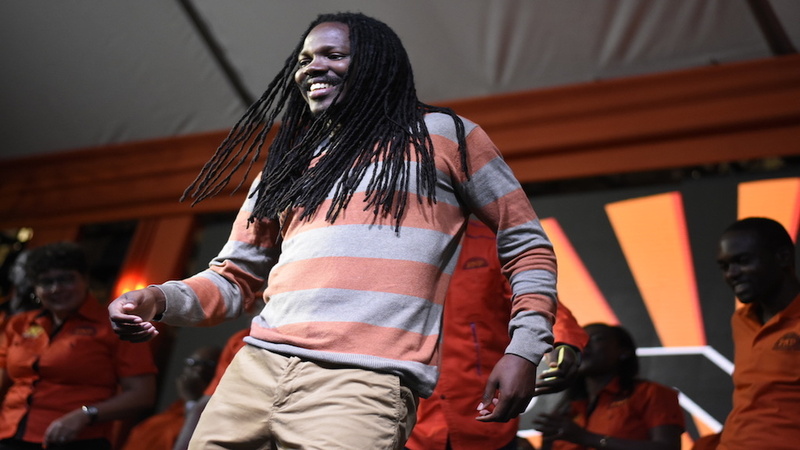 The PNP has held the seat since 1989 and will be represented in the upcoming election by the controversial senator, Damion Crawford. 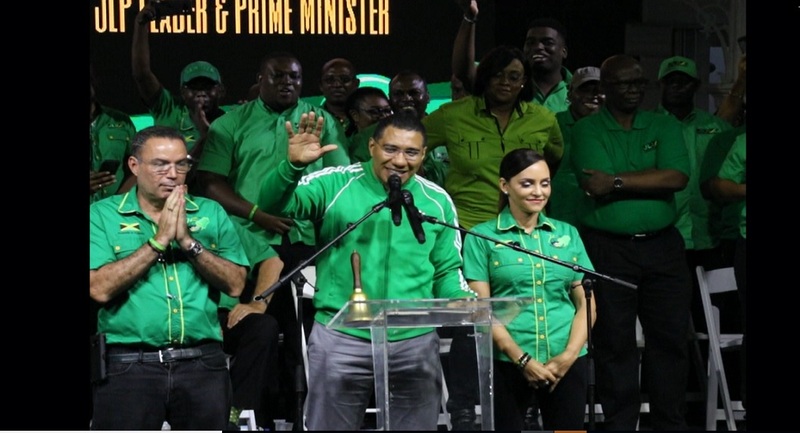 The governing Jamaica Labour Party (JLP) will be represented by Ann-Marie Vaz, wife of Daryl Vaz, the sitting MP for the neighbouring West Portland constituency.